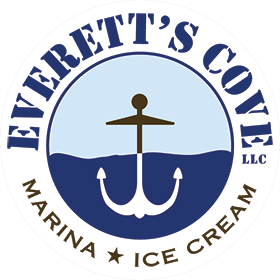 Welcome to Everett’s Cove Marina & Ice Cream! 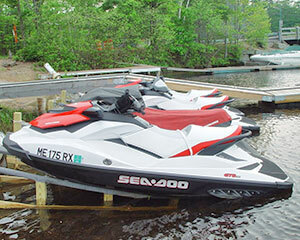 Rely on Everett’s Cove Marina for New Hampshire and Maine Jet Ski and pontoon boat rentals – including delivery to many nearby NH and ME lakes and ponds. For a wide array of marina services, including slip rentals, a boat ramp, boat repair, storage and winterization – along with the best ice cream in New England, visit Everett’s Cove Marina! If your interest is fishing, we offer a fleet of aluminum fishing boats and motors that will help you to pursue the bass, pickerel, trout, and other gamefish that inhabit the lakes and the Salmon Falls River. If you want to get up close to nature, you can rent one of our canoes, kayaks or stand-up paddleboards. If you would like to picnic or celebrate a special occasion on the water, our late-model pontoon boats accommodate up to 10 or more people and are easy to operate. Finally, if you are looking for fun on the water, one of our fleet of Jet Skis is sure to please! Most rentals are available by the hour, day, or week. We offer a great alternative to buying and hauling your own boat, as well as providing a great opportunity for first-timers to quickly and easily get out on the water. 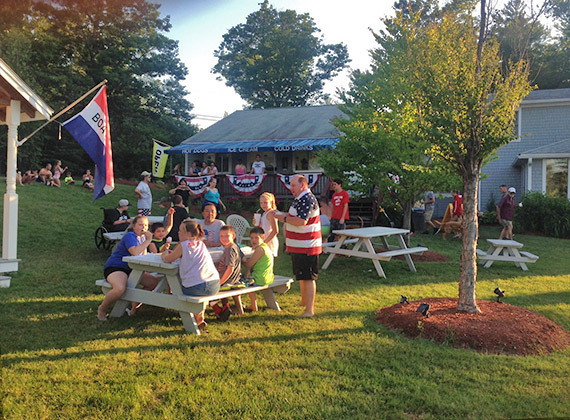 Whether in the midday heat of summer or when the day is done, be sure to stop by our ice cream stand where we serve over 40 flavors of Shain’s of Maine premium ice cream, sundaes, frappes, banana splits, Soft Serve, hamburgers, hot dogs, and “Frosty Paws” for your four-legged friends. You can enjoy them all on our lawn overlooking beautiful Northeast Pond! Everett’s Cove Marina also offers a full package of marina services, including slip rentals, a boat ramp, boat repairs, winterization, and shrink wrap / storage. Contact us for more information. Ride solo, bring the family, or wet a line. 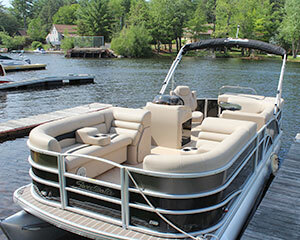 Our pontoon boats, fishing boats, and jet skis are clean and easy to operate. 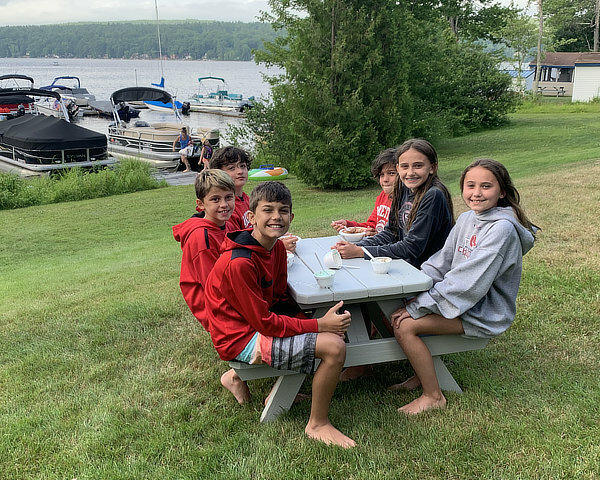 After a beautiful day on the water stop in for a refreshing ice cream overlooking North East Pond. 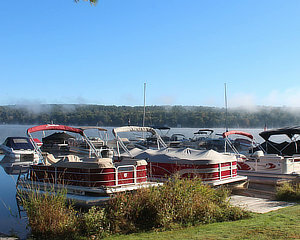 Everett’s Cove offers all of the services you need to get your boat ready for winter. Slips are rented by the month or season. When available, we will rent by the day or week.